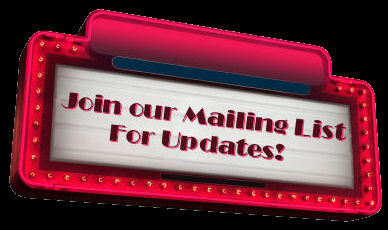 Join the StarLight Productions Mailing List for updates! **Please Note: If you signed up and you are not receiving our mailings, please sign up again, it is possible your emails are bouncing or going to your spam folder. We will delete all emails that are not being delivered. Thank you! !